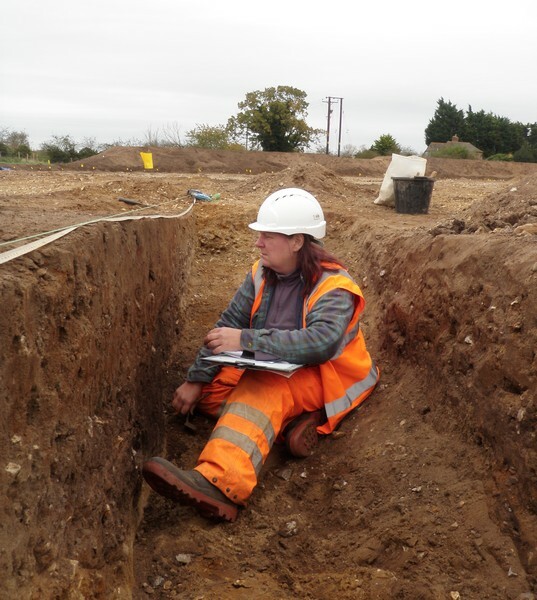 Archaeological Project Services (APS) is a long established organisation offering a comprehensive range of consultancy and fieldwork services. Based in Heckington, Lincolnshire, we serve clients across the construction and development industries, public bodies and private individuals throughout the country. APS offer cost-effective, tailor-made solutions to all archaeological and cultural heritage needs in the planning and development processes. Our highly experienced project management team will respond quickly to find the right solution for your project, from initial planning through site investigation to mitigation and report publication.